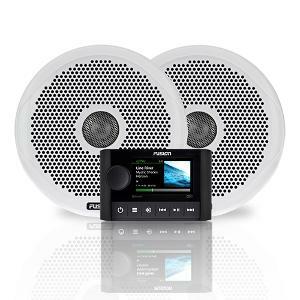 Prize: FUSION product: (1) Apollo SRX400 Audio System and (1) set of two FR6022 marine speakers. Statistics: This contest was opened by 34 and entered by 0 ContestChest.com members. 0% of those who opened the contest, entered it.